James “Jim” Dietrich, 73, Willmar, MN, passed away Friday, February 8, 2019 at Essentia Health St. Mary’s Hospital in Duluth. Jim was born October 14, 1945 in Virginia, MN to August and Ida Dietrich. Jim spent much of his childhood in Forest Center, MN. Jim was married to the love of his life Linda for over 50 years. He was a 32 year resident of Hibbing where he enjoyed a career as a Welder at Hibbing Taconite for over 30 years. He was a member of the Mesaba Country Club. Jim enjoyed fishing at Lake Isabella and deer hunting. He liked working with his hands and building. Jim especially loved golfing with his grandsons and sons-in-laws and spending time with family. Jim is survived by his wife, Linda, children, Gina (John) Valentini, Minnetonka, MN, Chad (Abby) Dietrich, Hibbing, MN, Trish (Marc) Alsdurf, Willmar, MN. Grandchildren, Carter, Amanda, Caitlyn, Emma, Sydney, Tyler, Beth, Kate. Sisters, Laura May, Eden Prairie, MN, Eunice Przybylski, Little Canada, MN and Judy (Jim) Hendrickson, Albuquerque, NM. He was preceded in death by his parents and three sisters. Funeral services for Jim will be 11:00 am Wednesday, February 13, 2019 at Abundant Life Church in Hibbing. The Rev. Randy Williamson will officiate. Visitation will be one hour prior to the funeral service at church on Wednesday. Arrangements are with the Dougherty Funeral Home of Hibbing. 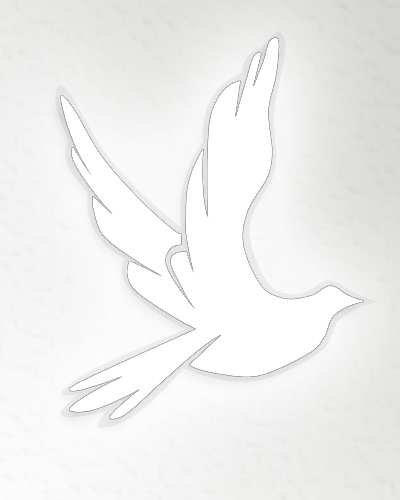 Please visit our website at www.doughertyofhibbing.com to leave an online message of condolence.